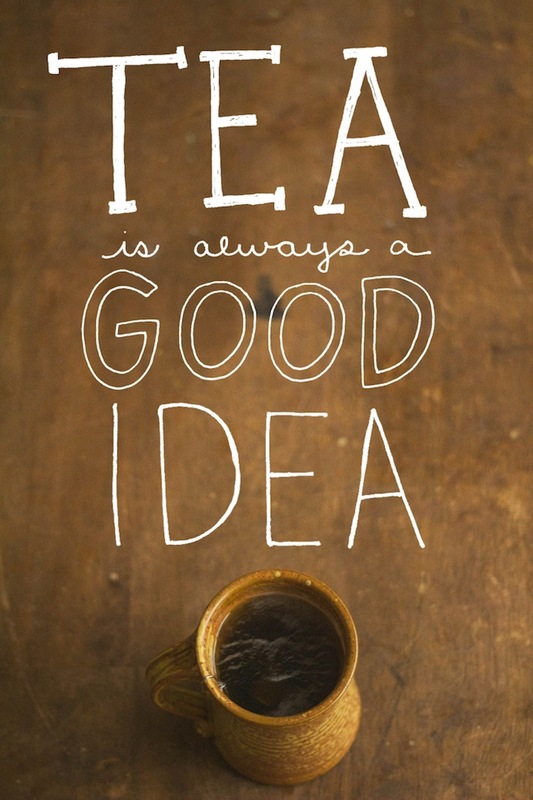 There are lots of things in life that are a good idea, but tea...tea is always one of them. I love all your doodles! and I agree - tea is the fix for what ails you. Love this... you have no idea how much tea I have been drinking lately! Hi! I love your style and ideas. :) I think if we'd live in the same place we'd be great pals! I was wondering if you could tell me how you add the writing to your photos! I wrote this on paper and scanned it into my computer and then put it on top of the photo through photoshop!